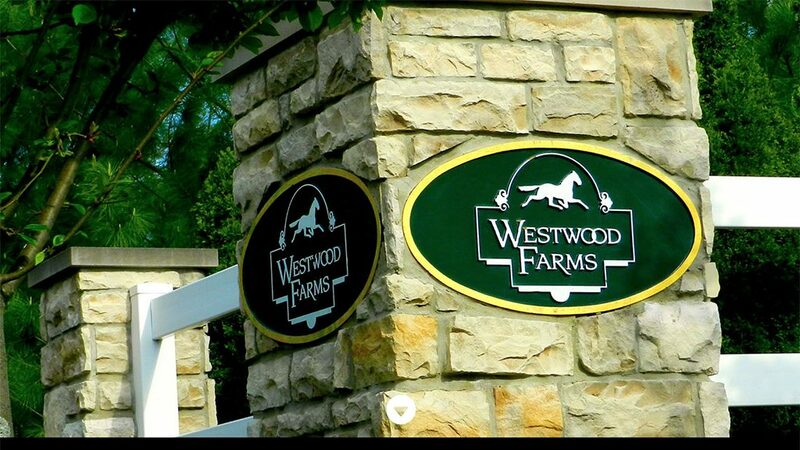 OCRON Systems launches version 2 of the Westwood Farms HOA website. What is the shelf life of a website? OCRON believes most websites have a 3-year shelf life, but it really depends on the industry the client is in. Some industries call for a quicker refresh then others. Westwood Farms HOA was one of OCRON’s original website clients and successfully spread their sites shelf life out to 3 years. The website offers homeowners easy access to news, forms, contact information and documents.